The officially authorized Bruce Lee biopic has found a director, with Variety reporting that Shekhar Kapur is set to direct the movie about the martial arts icon. Kapur is the director behind Elizabeth, its 2007 sequel, and one of the shorts in the New York, I Love You anthology, and in a statement he says he wants modern audiences to “relate their own lives to the journey of Bruce Lee,” specifically in the way he was able to “tap into his inner wisdom and harness his true destiny” before his death. 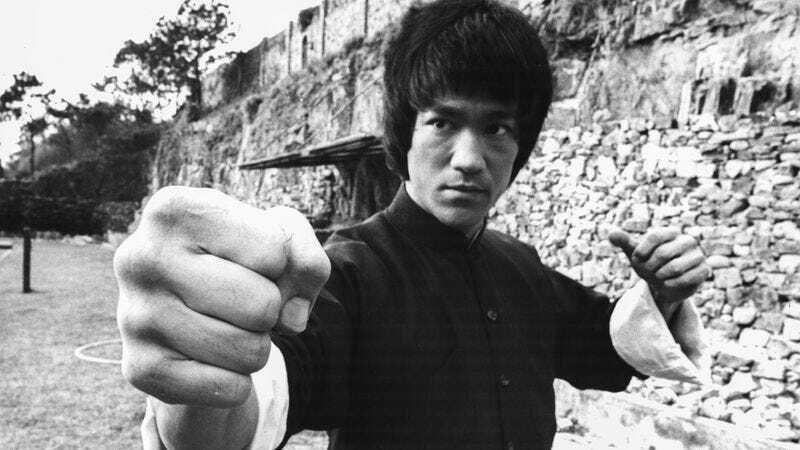 The movie—currently titled Little Dragon—has the full support of Lee’s daughter Shannon Lee and the Bruce Lee Entertainment company she runs, with Variety saying that it will be a “contemporary dramatization of the 1950s Hong Kong social and political forces” that made Lee into the man he became. Not many other details have been announced, but casting is currently underway.